It’s easy to do a search query and find the following: “Where can I find chinese food near me?” “What is the nearest or the closest or possibly, the best chinese food restaurant near me? 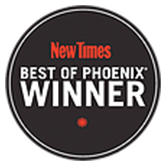 The answer is Autumn Court Chinese Restaurant, rated by Phoenix New Times as Best Old School Restaurant. However, before you make that phone call and order out, there are seven questions you should ask yourself before ordering take out, delivery, or dining at the chinese restaurant around you. 1) Where can I find good Chinese Asian food delivery near me or what are some Chinese restaurants that deliver near me? 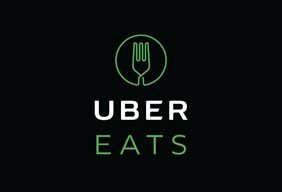 Today, more and more restaurants are providing delivery as a service since customers are more along the lines choosing to eat from the comfort of their own homes. Getting chinese restaurant for delivery has never been easier. 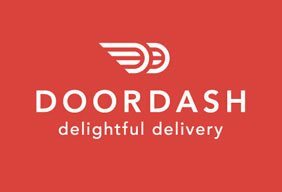 Generally, restaurants deliver within a 3 mile radius. For us, if you are located in the following area codes: 85018, 85816, 85015, 85014, and 85008. You would fall in this range. 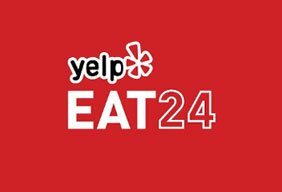 According to NextDoor, we are consistently ranked as having one of the best restaurants to get Chinese/Asian food in the Phoenix/Arcadia area. To get delivery, you can either call at (602) 234 0512 in or order online by clicking the Order Now button. 2) Yikes! My favorite Chinese place is too far away! How else can I get food to me? If you fall outside the respective area codes for your favorite Chinese place, don’t worry. 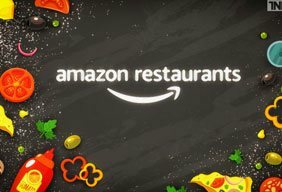 Check to see if your restaurant is partnered up with delivery companies such as: DoorDash, Postmates, and AmazonLocal. 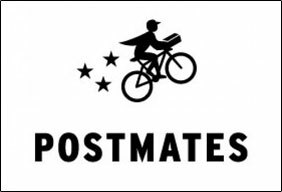 These delivery companies will deliver your food right to your doorstep even if you’re 5, 10, or 15 miles away (sometimes even longer). It may or may not fall under being as “one of the chinese food places that deliver” but it’s the next best thing! But wait… there’s more! Did you know Chinese food delivery services or food delivery in Phoenix (in general) can be enhanced even more by online ordering. You can order hours ahead, a day, two days, or depending on the platform, you can order ahead for a month in advance in order beat the rush. In Laws coming in town and don’t want to cook? Order ahead. Studying for a final exam? Order ahead. Planning a birthday or office party? Order ahead. Anticipating a busy day at the office? Order ahead. Ordering ahead isn’t just limited to delivery. 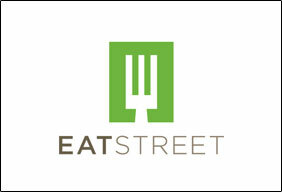 Looking for the best Chinese/Asian food take out restaurants near me? Pretty much all Chinese/Asian restaurants allow for take out. Be more considerate when you are picking up items as food is always prepared fresh at our restaurant and so, you want to make sure you get to our restaurant to pick up the food as soon as it is ready. When we cook for you, we imagine ourselves cooking for own family and try to prepare things as close to you arriving so the food is piping hot when it gets home or at your office. If you are looking to throw a bigger events, read on. Give us a call at (602) 234-0512 because we offer all of these catering services and ask to speak directly to our manager. We will look after you. 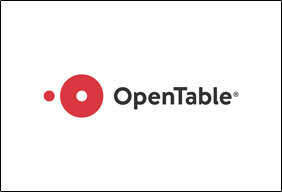 What’s great about calling us that we offer affordable catering and one of Phoenix, Arizona’s go to places that cater. Check out our catering menu and prices. 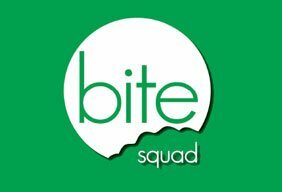 We are a restaurant that provides catering company that have helped feed our communities within the corporate and non-profit sector. 5) What are the most popular dishes? 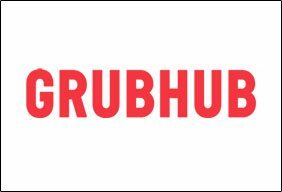 According to Grubhub, the #1 most popular dish is General Tso’s Chicken. We also compiled a list just for you that is considered Most Popular.